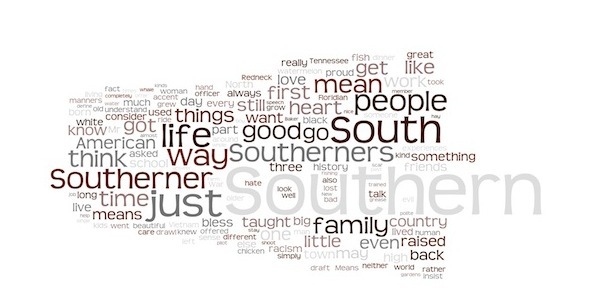 This word cloud was created using a compilation of writings on what the south means to a group of random southern raised people. 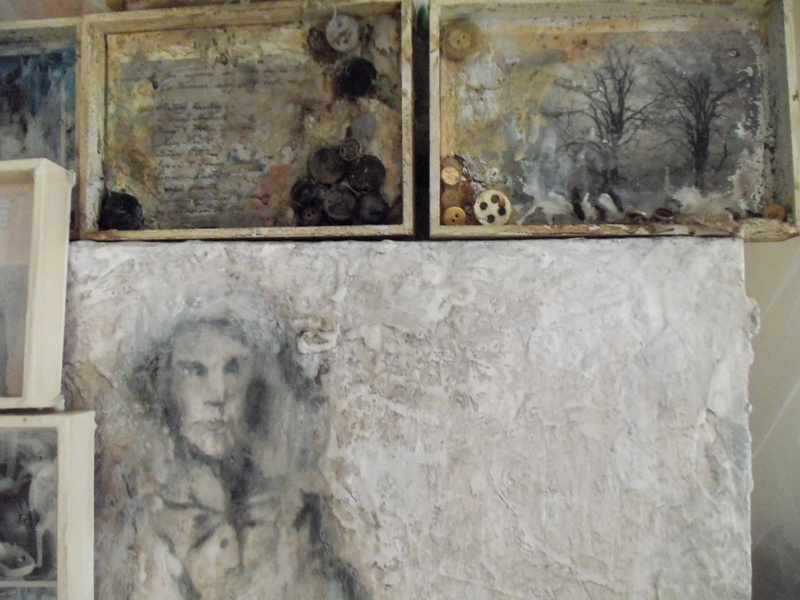 I thought that it was an interesting reflection of the southern cultural identity. The Identity of Southern America is not so much a concrete thing but as shifting collection of ideas, collective experiences, and a shared past.